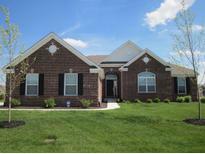 Below you can view all the homes for sale in the Westmont/Carmel Clay subdivision located in Carmel Indiana. 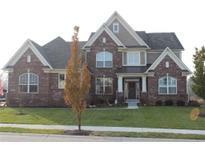 Listings in Westmont/Carmel Clay are updated daily from data we receive from the Indianapolis multiple listing service. To learn more about any of these homes or to receive custom notifications when a new property is listed for sale in Westmont/Carmel Clay, give us a call at 480-577-2304. Owner's suite bath includes double vanity sinks and ceramic tile plank flooring with walk-in shower! MLS#21617394. Highgarden Real Estate. Basement workshop with plumbing rough-in avail for Additional bedroom, full bath and wet bar. 4 bedroom 3.5 bath MLS#21614397. Paradigm Realty Solutions.